Spotted in the wild. It was wearing California distributors plates as well. As a Mitsubishi owner for the last 17 years (I know, that’s crazy), I’m not thrilled. 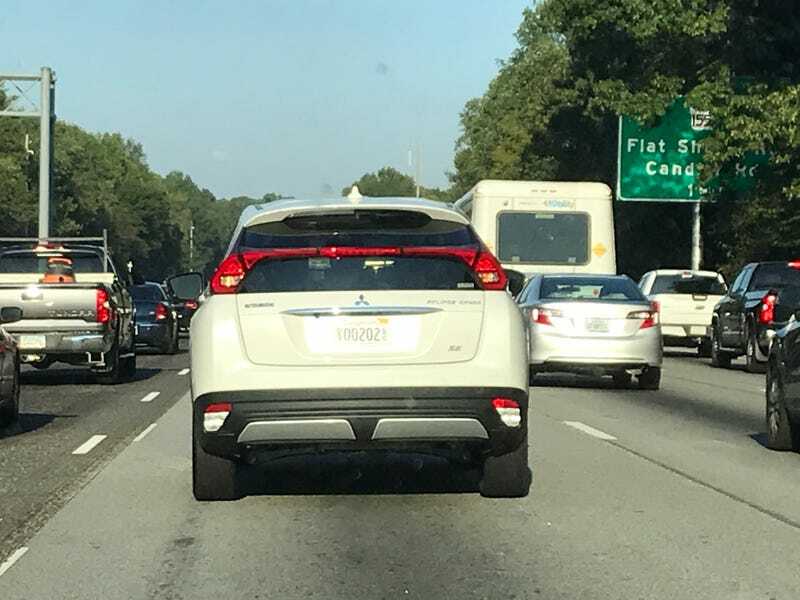 I guess that rear light bar is supposed to mimic the second gen Eclipises wing?